Banning, Ca. will host its 10th annual Disaster Survival Exposition on Saturday, April 25 from 10 am to 2 pm. The free disaster preparedness education event will be held at the Community Center located at 789 N. San Gorgonio Avenue. Appropriately enough, April is Earthquake Preparedness Month. California is home to more earthquakes than any other state in the US every year, making the timing of the expo perfect for all Californians. However, event organizers stated that the agencies putting on the exposition will focus on your need to prepare for all types of disaster. Hospital, emergency response, police and fire services from the area will be on hand to educate the public on exactly how to create smart disaster preparedness plans for their families. Event organizers also stressed the importance of having an emergency survival kit ready for instant access in your home, vehicle and workplace. These kits, known as bug out bags (BOBs) or get out of Dodge (GOOD) bags in the emergency preparedness community, typically contain survival supplies, emergency food and water to make it through at least 72 hours of a typical emergency situation. Individual survival kits should be created for each member of your family. 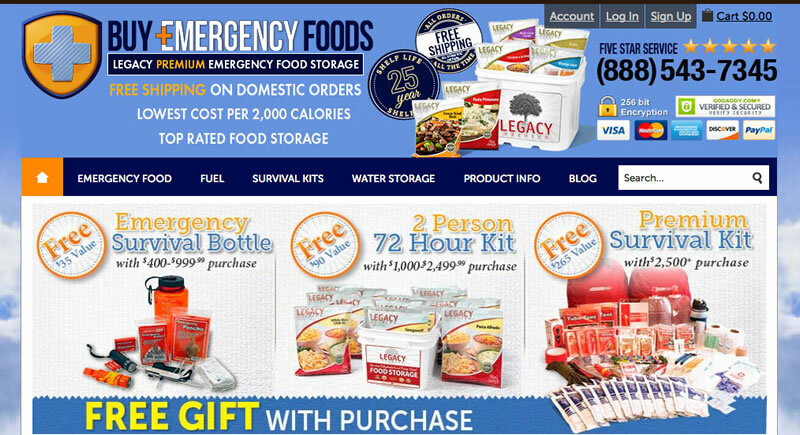 Some of the best emergency food companies offer kits dedicated to being used as a short term emergency food supply. Information will be provided for exactly what you should do to prepare for and make it through any type of natural or man-made disaster. The annual event is free of charge. However, there will be options to purchase a wide range of emergency preparedness products. Trained disaster preparedness experts will be on hand to help individuals develop disaster plans for their families, but also group plans for entire neighborhoods. 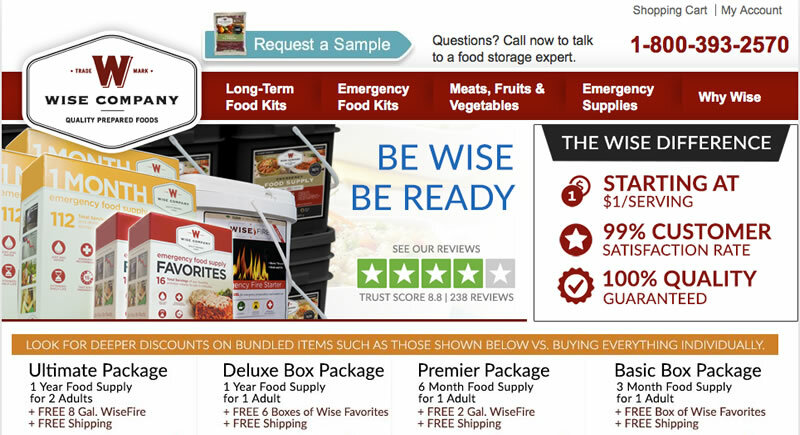 Typical disaster plans include stockpiling a 3 to 12 month supply of food and water in your home. Extensive survival plans account for leaving your current living quarters and heading to a disaster shelter or bunker prepared in advance of an emergency event. 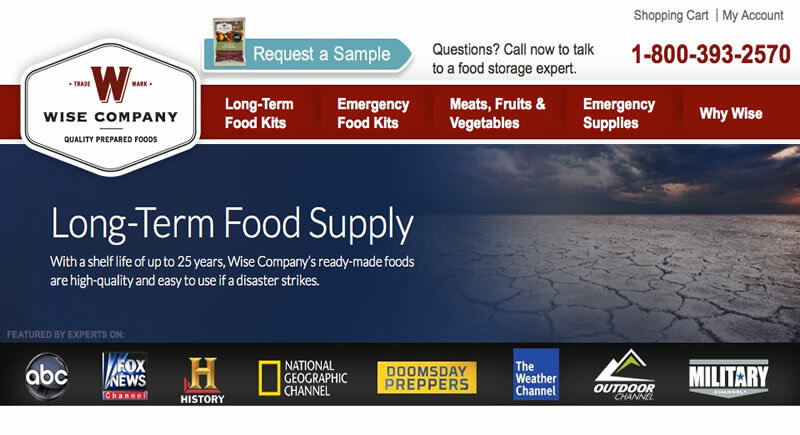 In recent years, television programs like the National Geographic channel’s Doomsday Preppers have profiled individuals who prepare for disasters as lunatic fringe types preparing for the end of the world. However, the average “prepper” simply wants to prepare his or her family for the best chance at surviving some type of large-scale, long-term disaster or emergency. The Morongo Band of Mission Indians is an annual contributor to the Banning Emergency Survival Expo, and agree that the tag line of the event, “Be Prepared, Not Scared”, is a sensible approach to disaster survival preparation. 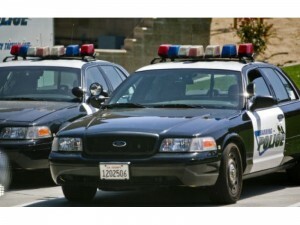 For more information, contact Sonja De La Fuente at the City of Banning at sdelafuente@ci.banning.ca.us.